Rajat Paharia founded Bunchball in 2005. Since then, he has parlayed his unique understanding of technology and design – along with a preternatural ability to recognize patterns – into the creation of a company whose market-defining solutions have helped engage customers and motivate employees at a wide array of companies, including Toyota, Mattel, T-Mobile, Bravo, VMware, ESPN, BOX Technologies and Kimberly Clark. Before founding Bunchball, Rajat had built a technology design career at IDEO, Philips Consumer Electronics, IBM Research and ViewStar. 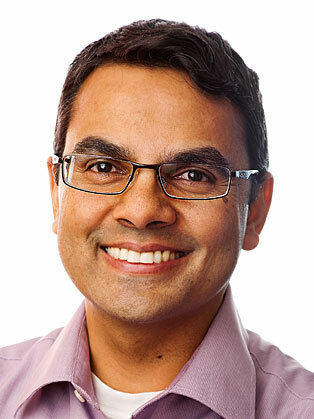 Rajat earned a master’s degree in Computer Science (with a focus on Human Interaction) from Stanford University, and a bachelor’s degree from the University of California Berkeley. Rajat is the also the author of Loyalty 3.0 How to Revolutionize Customer and Employee Engagement with Big Data and Gamification.